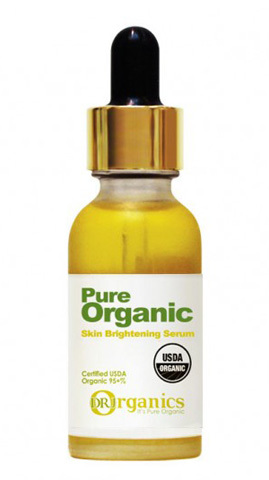 Skin Brightening Serum contains anti-wrinkle and anti-oxidant agents. Certified organic licorice, cili and kiwi extracts exfoliate and soothe dull and irritated skin for a brighter complexion. 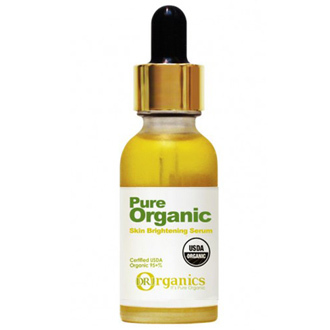 Herbal serum with citrus extracts for bright, clear skin.